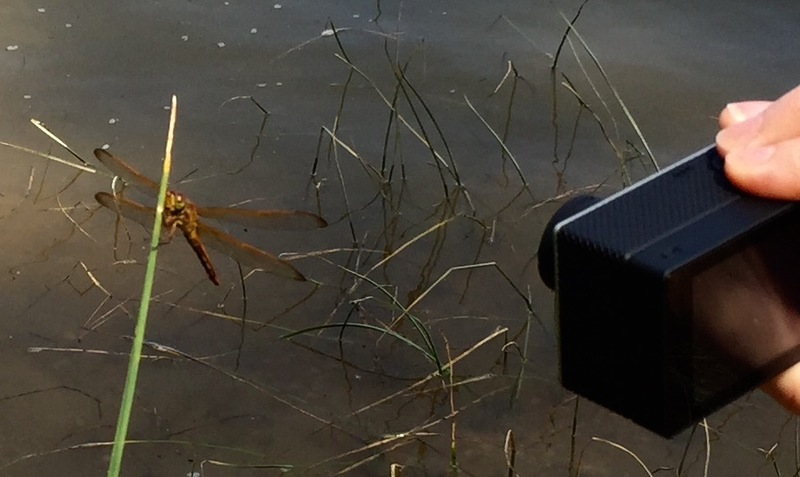 My daughter Shannon’s ever present GoPro capturing a Skeeterhawk (or dragonfly, depending where you live). We were on a day trip to Jamestown and wound down a forest path to Black Point, the Southern end of the island. There were Skeeterhawks everywhere…which means there were mosquitos everywhere, as my wife Dianne can attest.